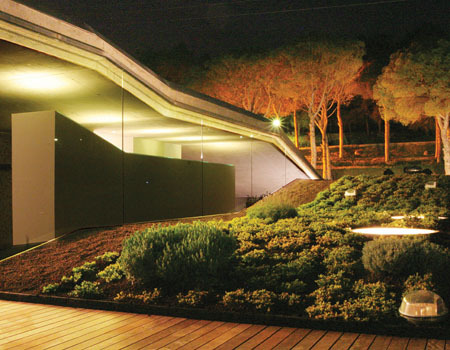 Modern housing designers nowadays are not concerned about the design itself anymore, but also they are concern about how they can help save the earth through their designs. 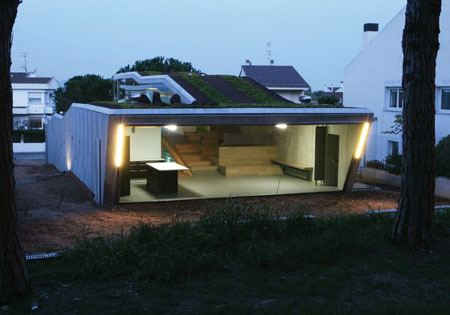 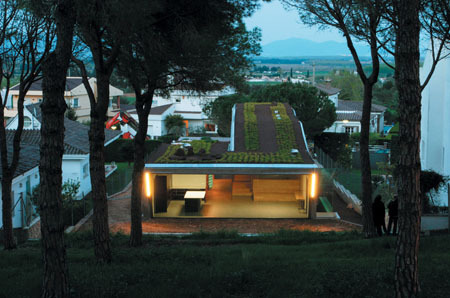 The Villa Bio by Enric Ruiz-Geli is just one of the modern houses of today that has various eco-friendly features. 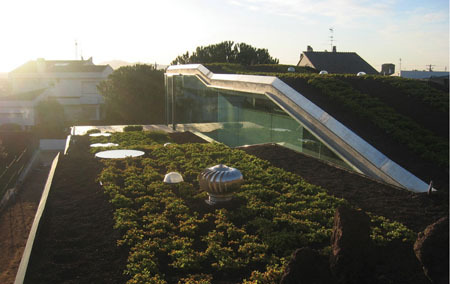 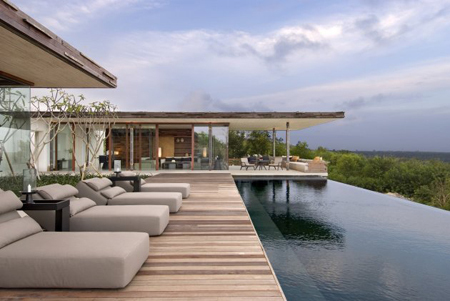 And one of the Villa’s eco-friendly feature is its green roofing. 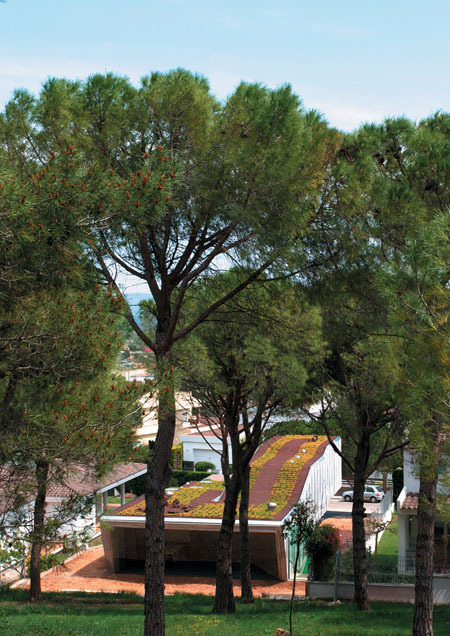 The Villa Bio’s roof is covered with natural plants, which promotes a close encounter with nature and a fresher atmosphere of the house. 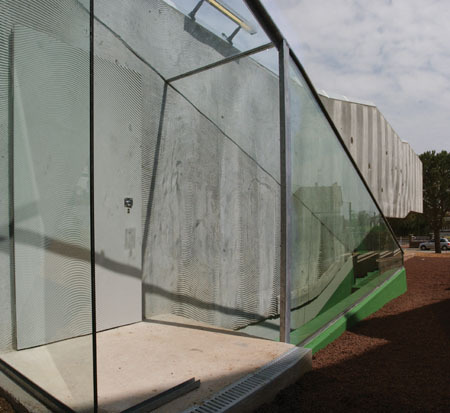 The Villa’s façade uses concrete material, which is known low-cost building material. 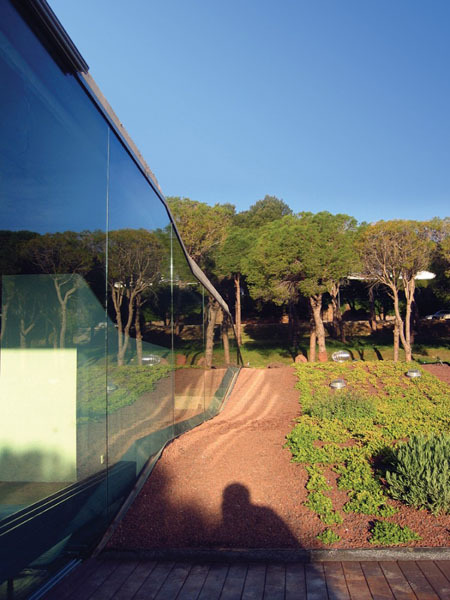 In addition, the Villa Bio has an interior landspace of glass allowing the natural sunlight to come in.